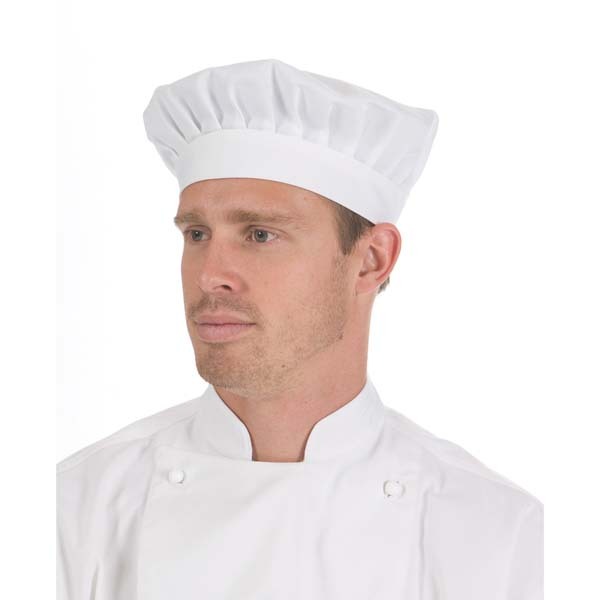 The promotional chef hats offered by Novel Tees have been expertly designed with hygiene, comfort and style in mind. 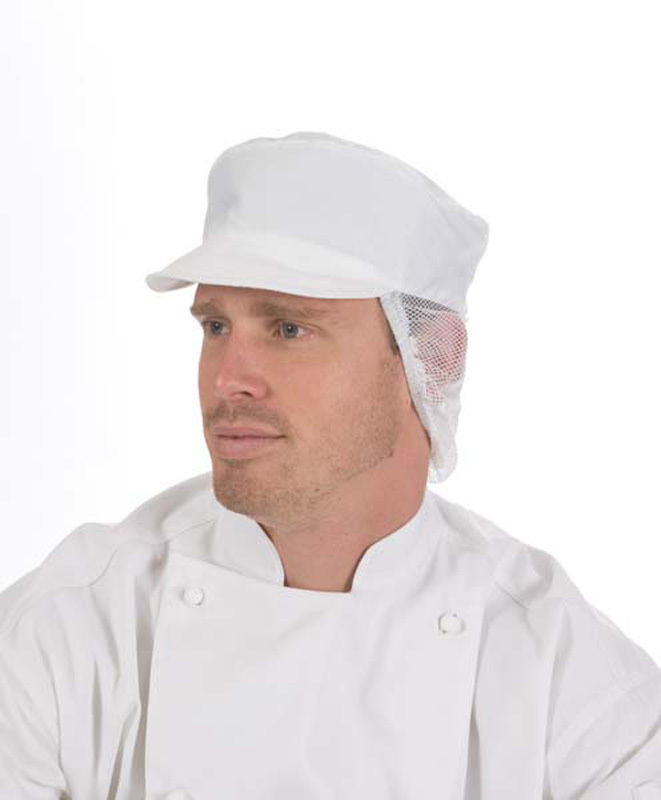 Whether you’re choosing headwear for your kitchen or front-of-house staff, ensuring that they are protected from the various dangerous posed by the kitchens, as well as ensuring that only delicious food is served, is a must. 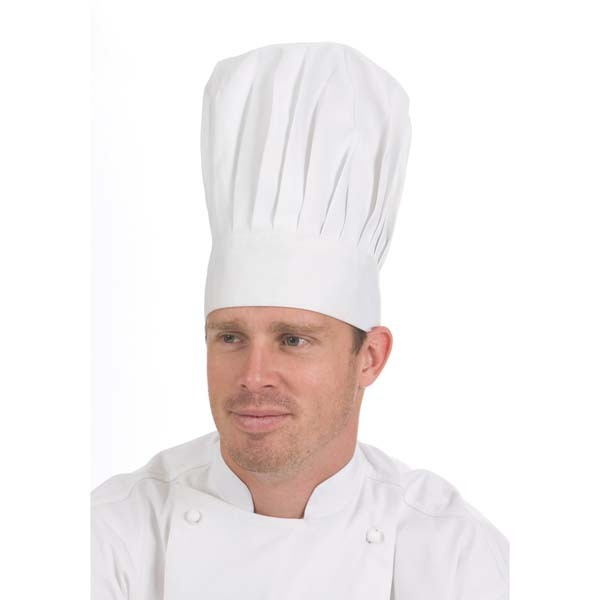 Choose from our wide range of promotional hospitality hats in Melbourne, Sydney, Brisbane, Perth and beyond. 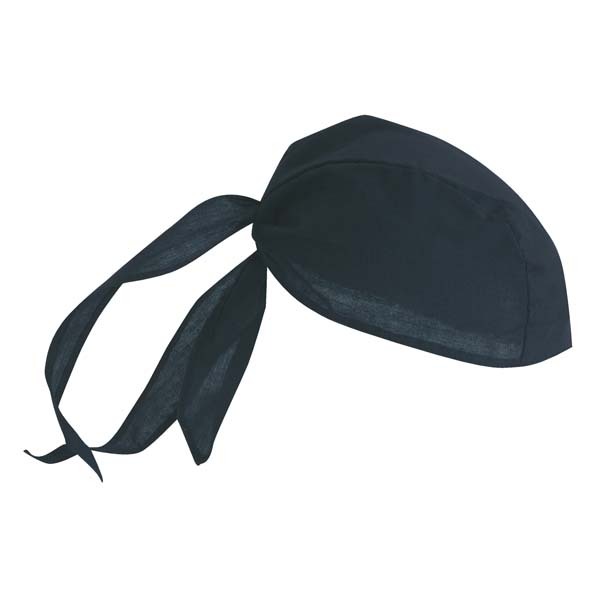 Our range includes: caps, berets, traditional, flat top and even bandanas. 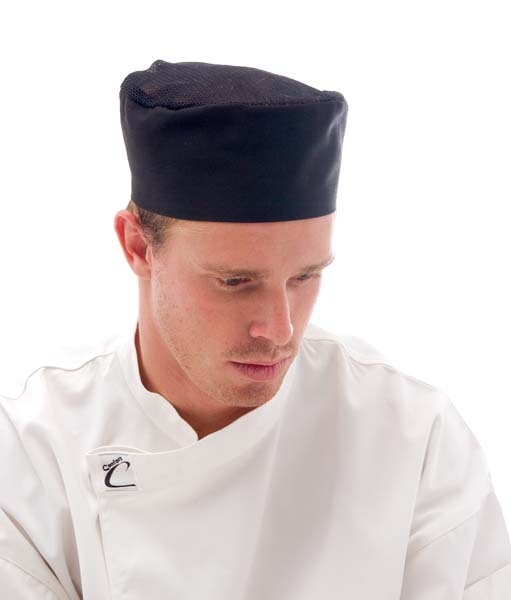 Believe it or not, personalised chef hats in Melbourne can actually help you to keep cool in the kitchen. 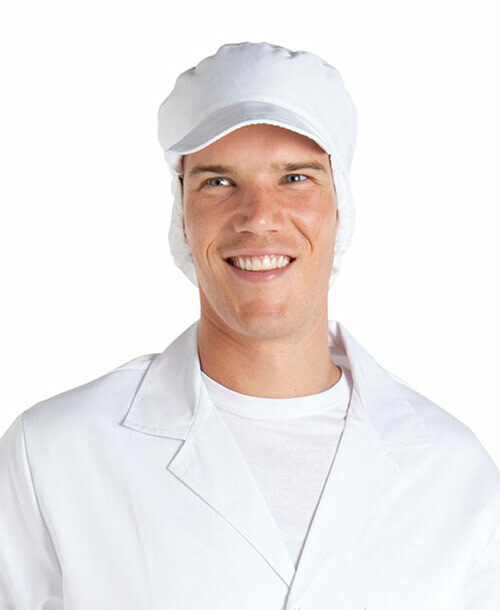 This is because they include absorbent internal headbands (for sweat) and mesh-style fabric (for maximum breathability). 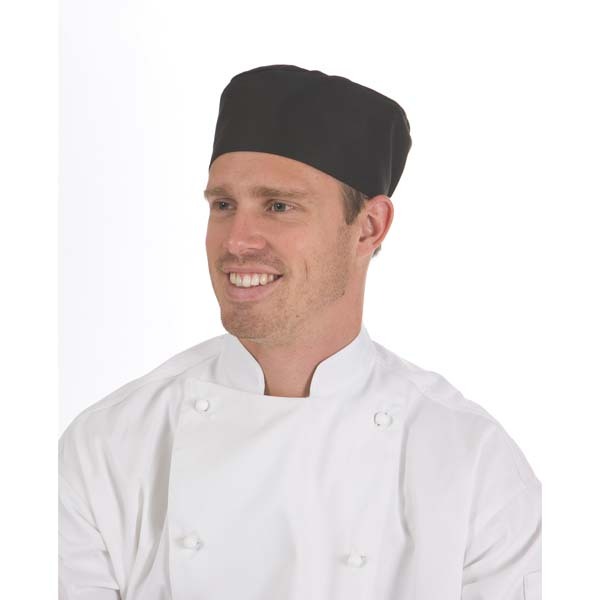 Our promotional chef caps are available in an array of colours, ensuring that you can select one that best complements your business. 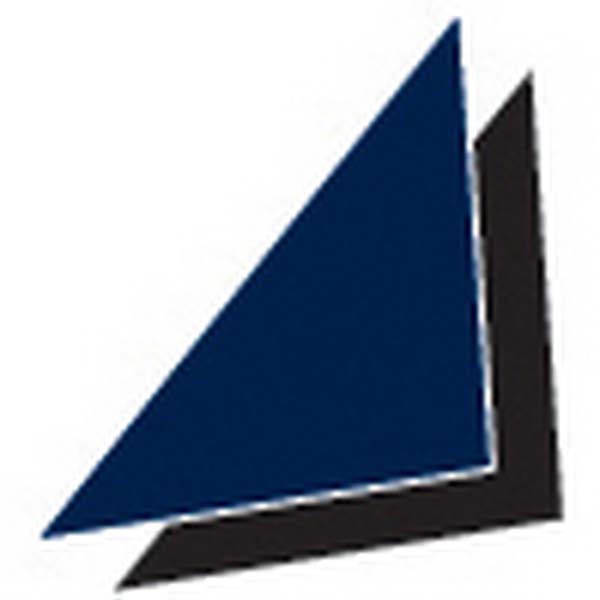 Some of the available colours include: black, white, navy and even checkered. 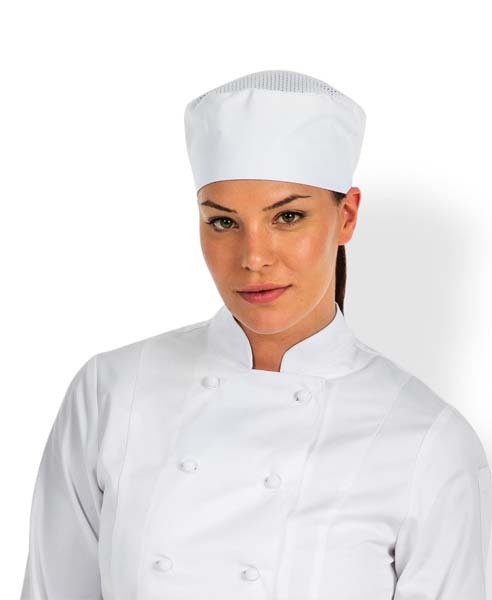 120gsm Lightweight poly/cotton. 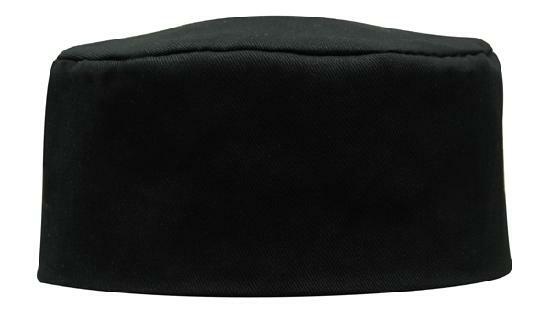 3 Panel back design. 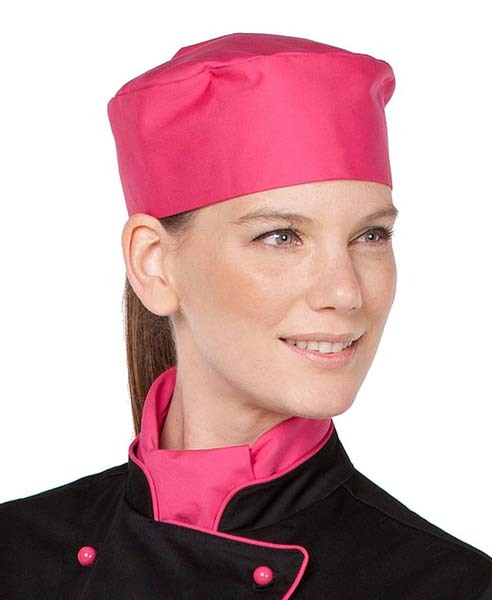 200gsm, 65% Polyester, 35% Cotton. 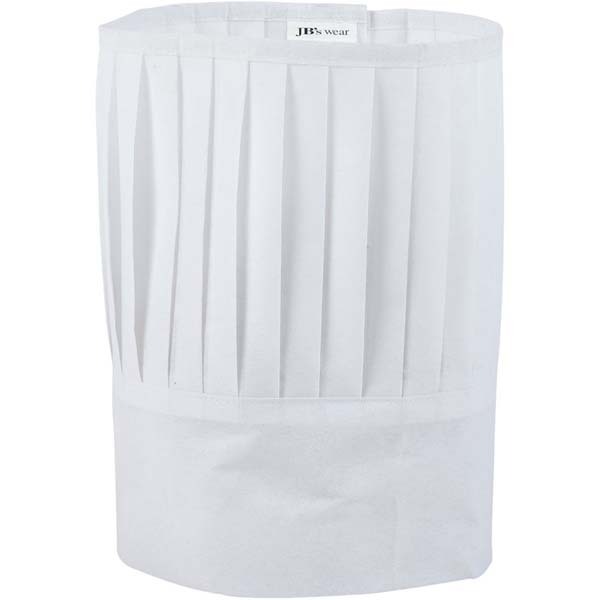 Rear Adjustable Velcro.